Get jobs from the biggest names in the biz! Indeed, Simply Hired, and Careerjet want you to post their jobs on your site and they’ll pay you to do it. 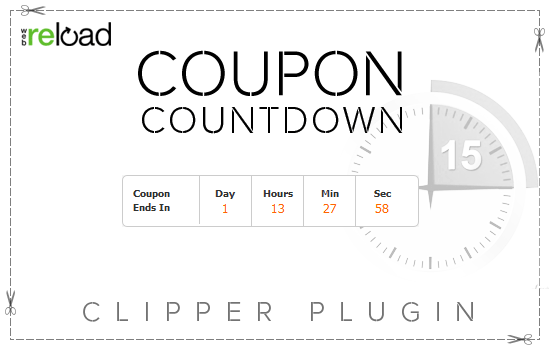 Our publisher feed plugins make it happen. Indeed comes with JobRoller at no extra cost. I bought this theme and it works like a charm! Perfect for our needs. 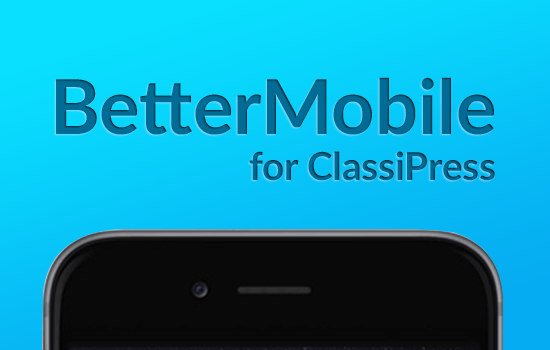 Compliments to AppThemes and their support team for an amazing piece of work! I have installed JobRoller on my website and it is truly amazing! The back-end theme options and custom write panels are really good. AppThemes has created an exceptionally full featured, flexible, and well thought out JobRoller theme. 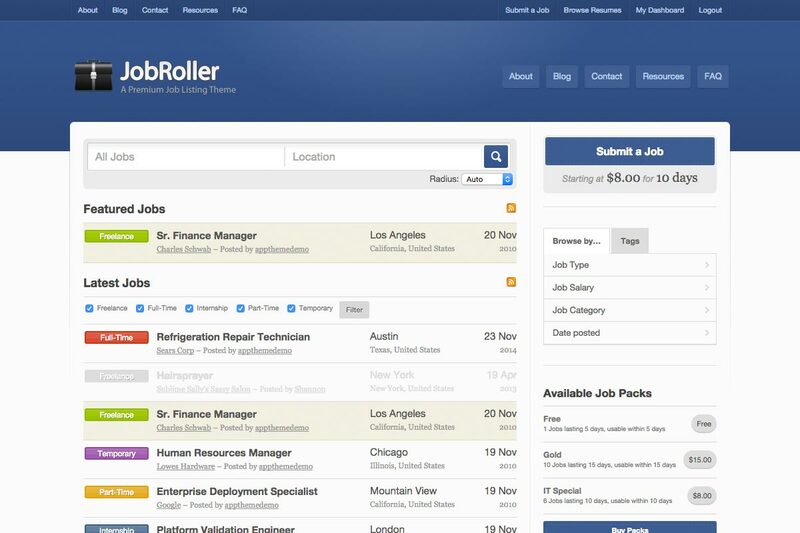 I’ve tried lots of free and paid job board solutions and JobRoller is by far the best. It’s a fully automated revenue generator for me and well worth the investment! 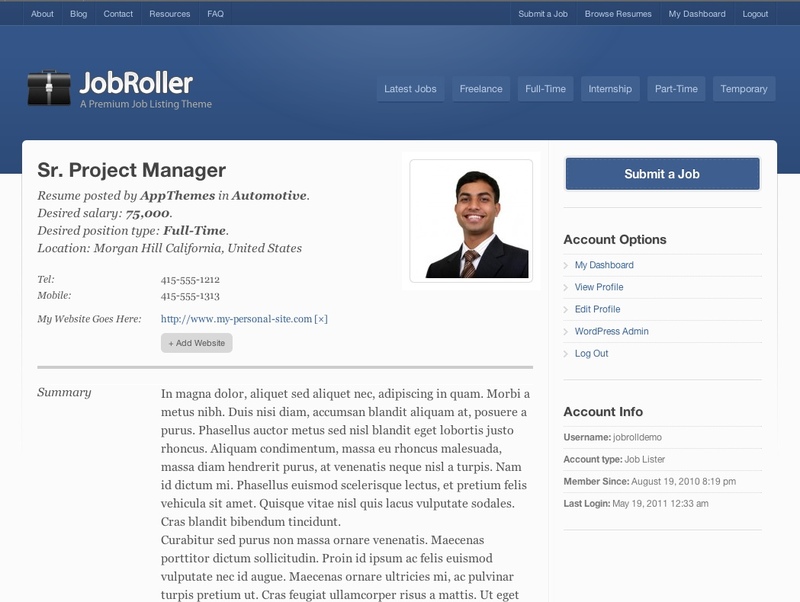 I need to congratulate you guys again for such a great product – we’re using JobRoller. It really is outstanding in so many ways. I was recently quoted $6,000 for an open-source job board. Their platform was buggy, unstable, and very slow. Instead we decided to buy JobRoller and now we love our job board! 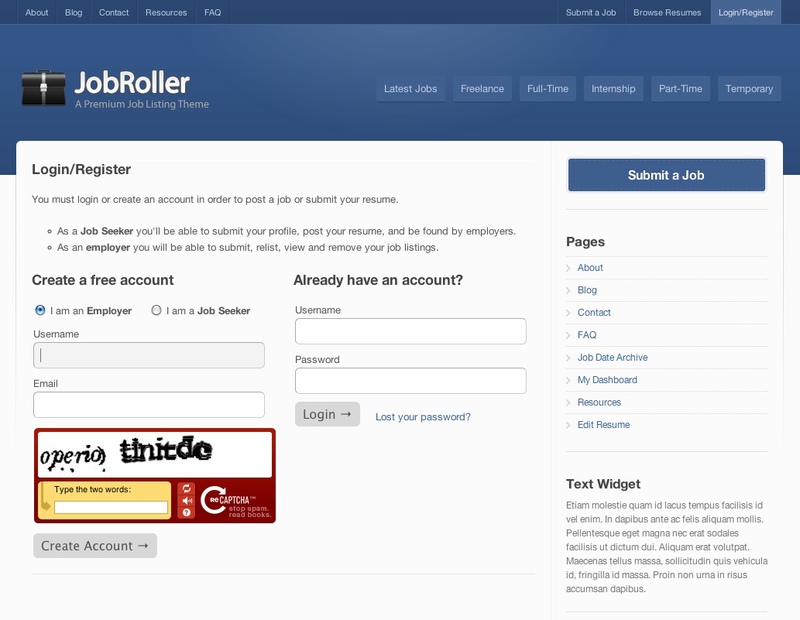 I’ve installed JobRoller on one of my sites and I really love it. It was so easy to work with – a real pleasure. I can’t wait to buy your Vantage theme next!